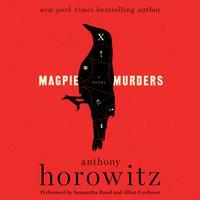 If you enjoyed And Then There Were None, then you’ll love Magpie Murders. How come I can never find my keys? Why don’t I sleep as well as I used to? Why do my friends keep repeating the same stories? What can I do to keep my brain sharp? Scientists know. 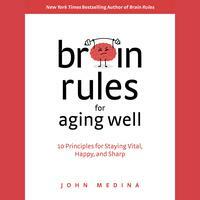 Brain Rules for Aging Well, by developmental molecular biologist Dr. John Medina, gives you the facts—and the prescription to age well—in his signature engaging style.